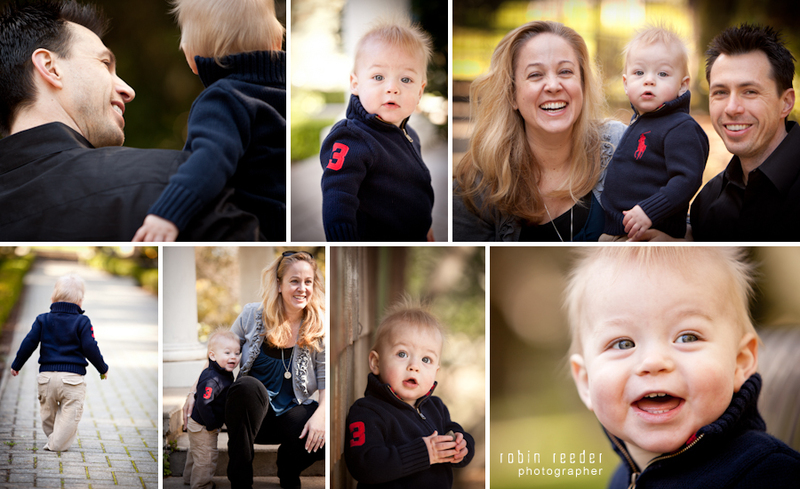 This little boy was so fun to shoot. He keep us on our toes and I needed to be fast when shooting because he didn’t sit still for long. I just love his hair though. Perfect little boy hair. He also taught me a few lessons. The most important being that not all locations are good for all models. I have a few tried and true spots at Villa Montalvo. I try and mix it up, but sometimes it’s good to start out at these spots to get the ball rolling. Steps are good for little girls who sit down and give each other hugs. Not so much for little boys just learning to walk. The bridge is a good backdrop, full of interesting angles and innocent charm. But also not a good spot for a little boy learning to walk, with it’s large gaps between boards and a big drop into the ravine below. It was a little trial and error for picking the spots to shoot in. Some of these were even shot while we were in the parking lot, which just goes to show you that it’s not all that important to shoot in an amazing, beautiful environment. What’s important is to make a connection with the model and family. That’s when you get those true expressions, moments caught in between the “say cheese” pictures. And why those are sometimes my favorite photos.